It’s really very encouraging for the game industry when a new original IP comes around and isn’t instantly thrown to the wayside by dominate established IPs and it seems like Neumann shares that same sentiment. “But yeah, Borderlands is really exciting. Everyone here loves the franchise, and it seems like the public is really coming back with praise and love. 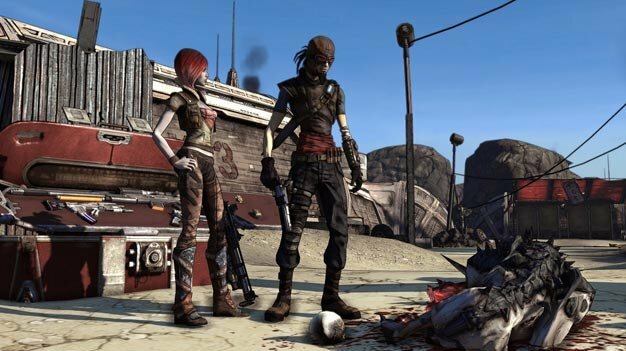 So yeah, if everything makes sense, Borderlands 2 seems like a no-brainer to me.” Hopefully the Borderlands IP can become one of those dominate IPs that last for many cycles.